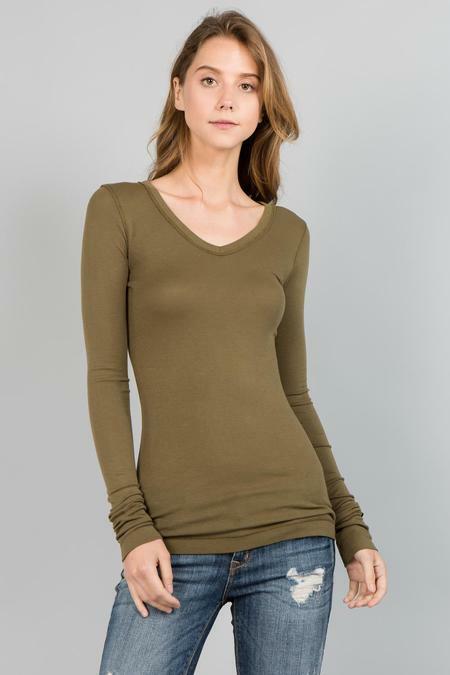 Classic Long Sleeve V-Neck. Made with our signature luxe knit and our proprietary DNA spandex for a natural stretch and great recovery . 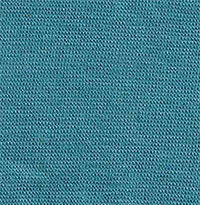 Sewn with reverse 5 thread stitches on binded V neck and all seams for extra strength. 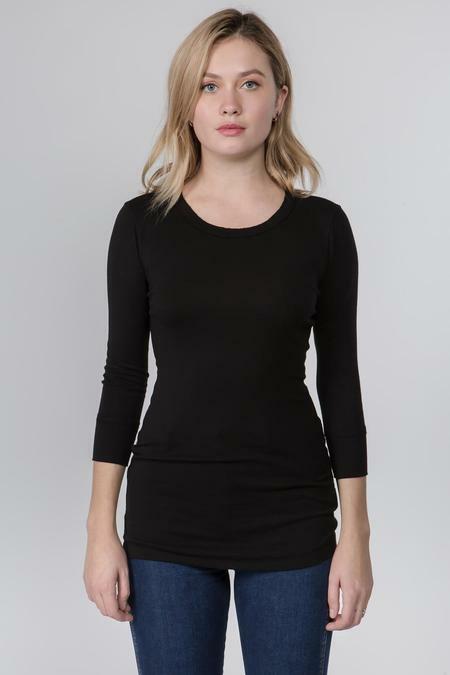 Perfect longer sleeve length with 3 inch raw edge cuffs will suit you well layered or not. Slightly rounded bottom hem and plenty long for your liking. Model is 5'9 wearing size small with 26" length. Enjoy year round.